Publishing Company Fills Need for Quality Digital Content - Classroom technology is a booming industry as schools race to keep up with and prepare students in a digital world. While technology like interactive whiteboards are growing in popularity, teachers struggle to find quality content that makes the most of this technology. To fill this need, Carson-Dellosa Publishing has created Learning SpotTM Lessons, comprehensive content for classroom interactive whiteboards. Developed and tested with nearly 200 teachers, this product saves teachers time and resources while engaging today's tech-savvy students. Teachers are under great pressure to integrate new technology in the classroom, but struggle to find quality digital content and lesson plans. Today, Carson-Dellosa Publishing, LLC introduced the newest, comprehensive solution—Learning Spot™ Lessons—a line of teacher-designed and teacher-tested lessons for interactive whiteboards. Educators have the opportunity to experience Learning Spot™ Lessons by downloading a free unit at CDLearningSpot.com/PR. Learning Spot™ Lessons bring the interactive whiteboard to life with standards-based, curriculum-focused content that encourages student interaction. The units allow teachers to plan lessons faster; a unit downloads in seconds and saves hours of prep time. As part of their practice of developing products with their customers, Carson-Dellosa conducted a rigorous pilot program with nearly 200 classroom teachers nationwide. The participants provided direct feedback on all aspects of Learning Spot™ Lessons and the company received an overwhelmingly positive response. 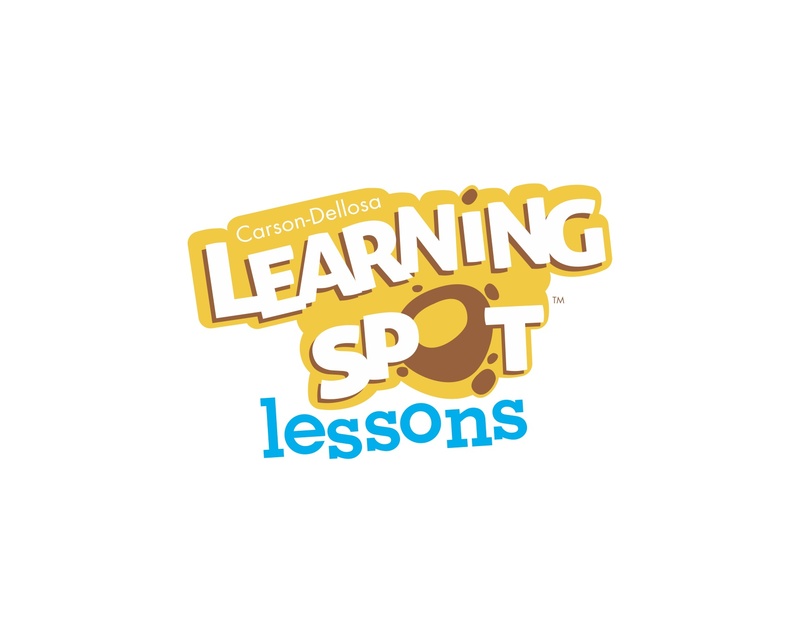 Carson-Dellosa Learning Spot™ Lessons will be available on the company’s website and through select retail partners. To learn more about Carson-Dellosa, visit carsondellosa.com. To download a free unit and find out more about Learning Spot™ Lessons, visit CDLearningSpot.com/PR. Carson-Dellosa Publishing, LLC, based in Greensboro, North Carolina, is a leading supplemental curriculum solutions provider for both educators and parents around the world. Founded by two teachers, the company boasts a 35-year history of enhancing a child’s learning potential and environment through quality curriculum, supplemental learning materials, and classroom resources. Carson-Dellosa proudly provides teachers, parents, and children around the world with the best possible educational materials produced by the industry’s most recognized and respected award-winning brands including: Summer Bridge Activities™, Mark Twain Publishing, Key Education, HighReach Learning®, Frank Schaffer®, Spectrum®, Judy® Instructo, American Education Publishing™, and Brighter Child®. To learn more about Carson-Dellosa, visit carsondellosa.com, Facebook.com/CarsonDellosa, Twitter.com/CDPub, or YouTube.com/CarsonDellosaPub.